Nissan Motor Co. is distancing itself from a controversial ad created by one of its Southern California dealerships that shows store managers whacking away at a Mexican piñata resembling Republican Party presidential candidate Donald Trump. The video appears to have been created in response to derogatory statements Trump made when he entered the race for president and promised to overhaul U.S. immigration policy. The comments enraged many Mexicans and brought Trump notoriety on both sides of the debate over immigration, but also helped propel him in early polls for the Republican nomination. The video spot by Van Nuys Nissan features a piñata marketed as a “Donald Trump piñata,” complete with yellow hair and a business suit. The Trumpudo piñata has become a novelty and symbol of protest and outrage in Hispanic communities after Trump's comments. 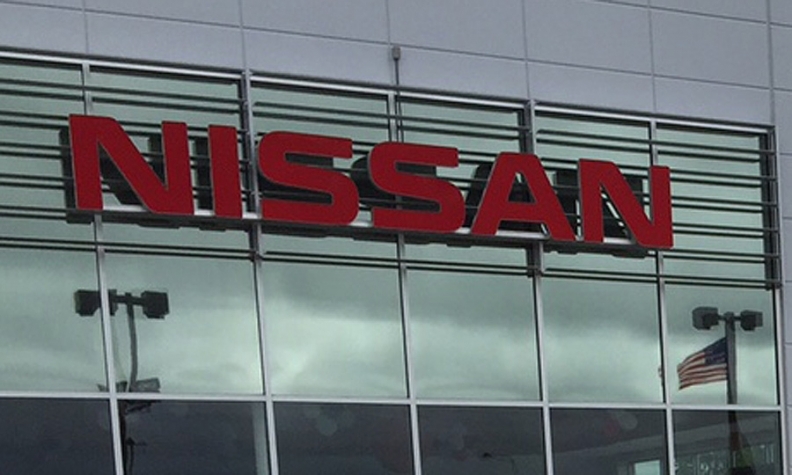 Nissan has launched a major initiative to target Hispanics, one of the nation’s fastest-growing minority groups, and has recruited dealers from Mexico to help a handful of its U.S. stores as part of the effort. Nissan overtook Honda to become the No. 2 U.S. auto brand among Hispanic consumers in 2014, after Toyota. On Tuesday, in response to the video, Nissan North America released a statement distancing itself from the dealer. The dealership did not return calls about the ad on Tuesday. Car dealers have poked fun at controversial politicians with ads in the past. But various online readers took issue with the brief Nissan ad. One posting on Van Nuys Nissan’s Facebook page accused the dealership of racism, since the piñata has blonde hair. A posting on another site suggested the Secret Service should investigate the ad.